Welcome to Oldfields Day Student Program! 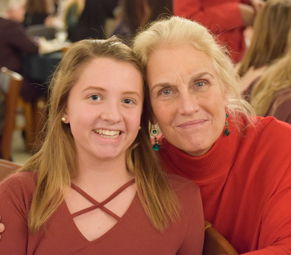 Established in 1867, Oldfields has long been known as an exceptional college preparatory boarding school for girls grades 8 -12. 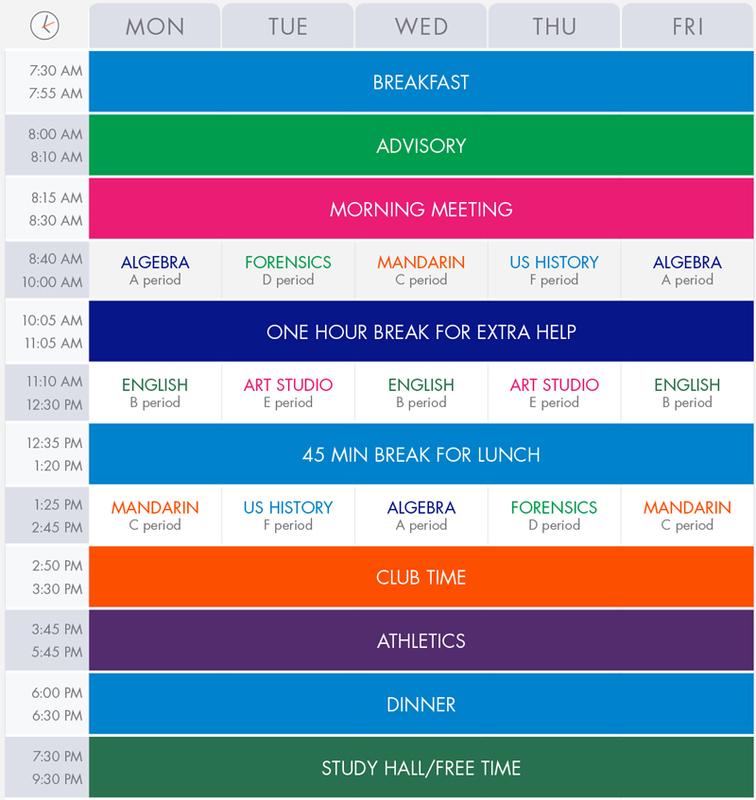 We want you to know – we also have a thriving day program! 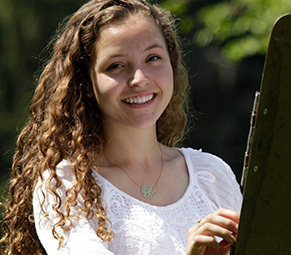 Our rigorous academic environment combined with a supportive environment truly focuses on each individual student. Because we meet each student where they are, giving them a safe place to learn and explore, girls come here from around the country and from around the world. 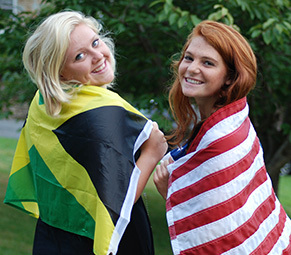 Nowhere else in Baltimore will you have such a diverse mix of cultures and learning experiences than at Oldfields! 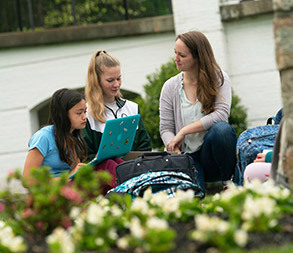 With over 20% of our enrollment being day students, you will get to experience all the benefits that boarding school has to offer while staying right here in your home town! Our day students are fully incorporated into the Oldfields academic day and all the extracurricular activities that make us so special. From breakfast and Morning Meeting to holiday dinners and evening study halls, many of our day students choose to stay on campus beyond the required academic day, and we love it! 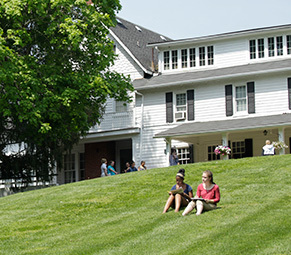 In the Oldfields community, students develop robust and meaningful relationships with the faculty, 75% of which live on campus. The students are continuously surrounded by inspiring mentors (just read some of our faculty bios and you will see what we mean). One of the most important mentors is their advisor. to support the students emotionally and socially. We take care of the “whole” girl! to communicate directly with parents, keeping them abreast of what is going on in their daughters’ world at Oldfields. 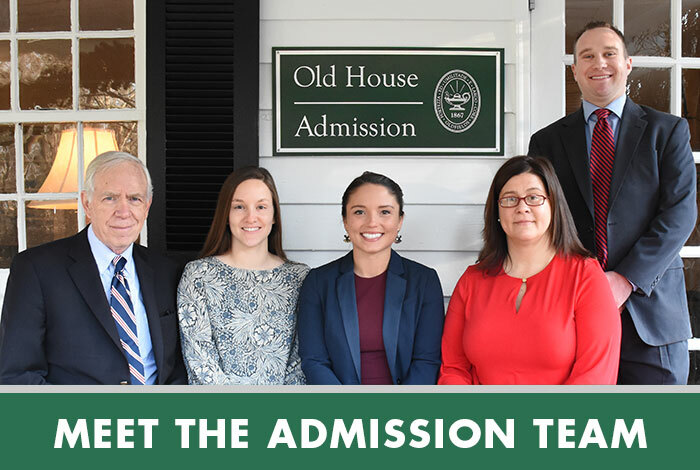 One of the unique hallmarks of an Oldfields education is our May Program - a two week experiential learning experience that compliments the academic curriculum. 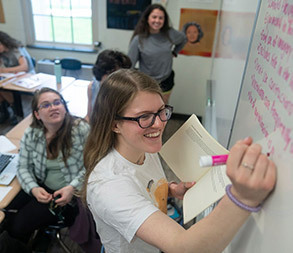 Galloping across the beaches of the Irish coast, nailing drywall in New Orleans, touring the ruins in Pompeii, writing code for an original video game – the May Program can take students just about anywhere! May Program offers a life changing opportunity for our students. Officially inaugurated in 1971, this popular tradition is still perfectly aligned with our mission since each girl chooses an area to explore that sparks her interest. 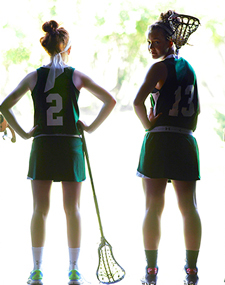 From our renowned Riding Program to our undefeated 2014 lacrosse team, the opportunity for excellence outside the classroom is a daily part of the Oldfields experience. Everyone gets to participate in sports, theatre, dance, visual arts if they so desire. Oldfields is a safe place to explore and discover your true passions! 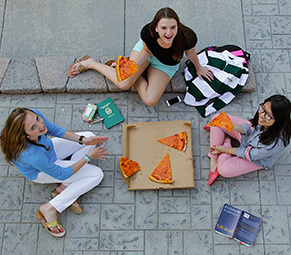 Our numerous on campus clubs also provide enrichment in a diverse mix of interests. 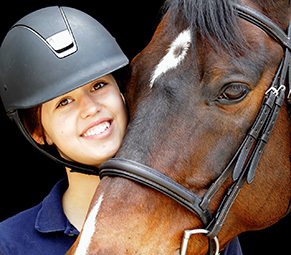 Once you learn more about our Athletics and Riding, you will definitely want to come see what our School is all about! 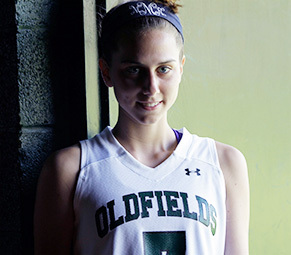 Oldfields is something you really have to experience to understand all we have to offer.